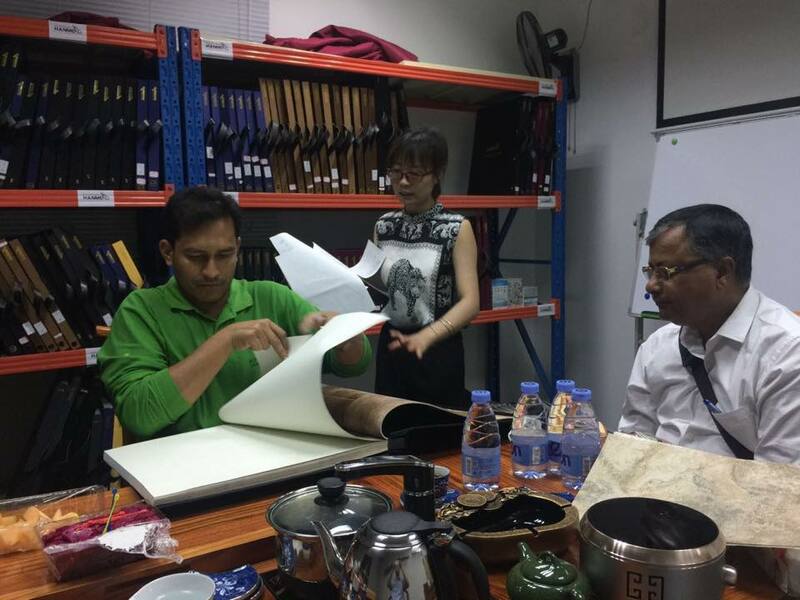 Home » New Arrival » Warmly welcome our Bangladesh customer Khans visit our HANMERO Shenzhen branch office! 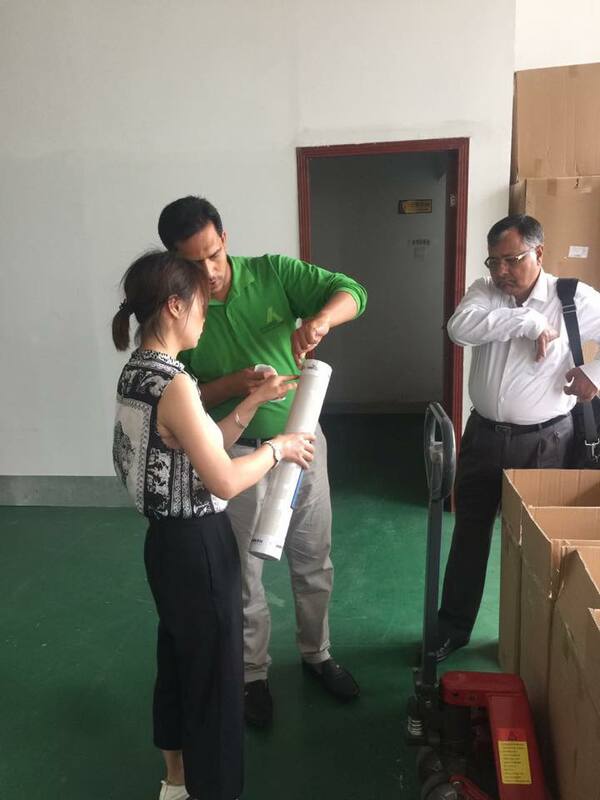 By Hanmero in New Arrival on 2017-06-10 . 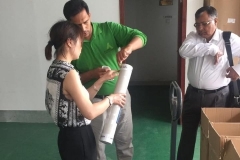 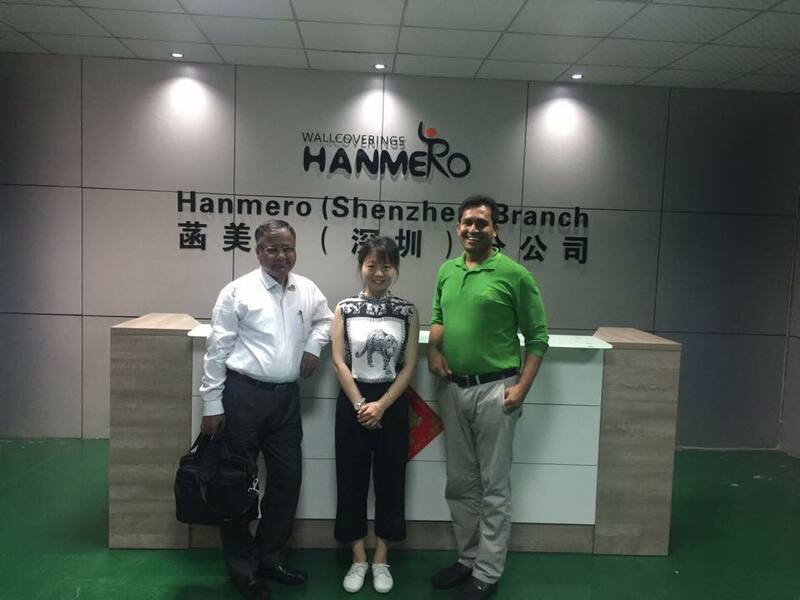 Warmly welcome our NEW BIG customer Khans from Bangladesh to visit our HANMERO Shenzhen branch office! 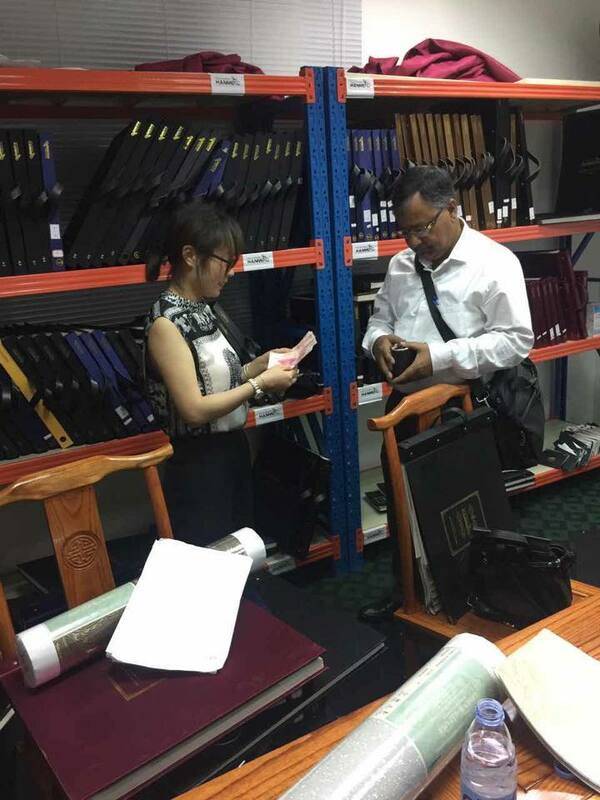 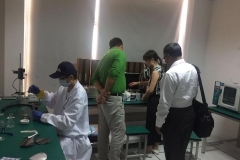 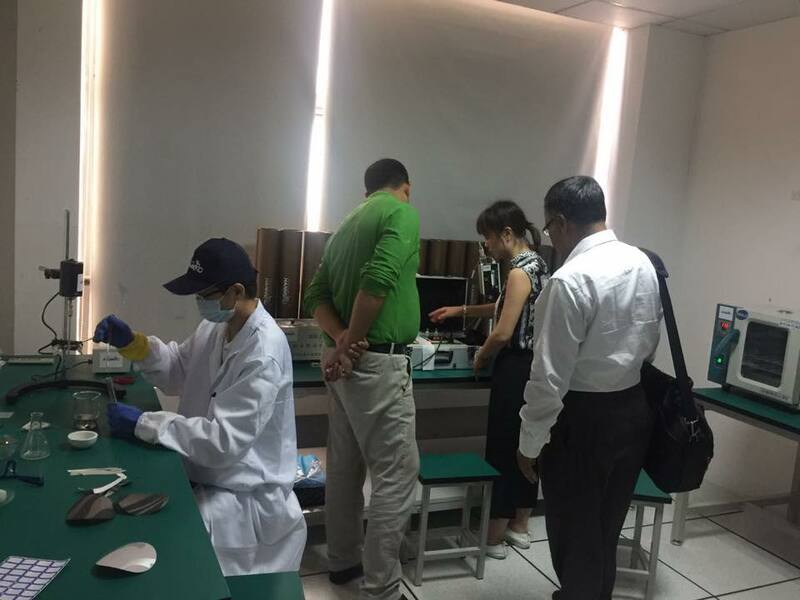 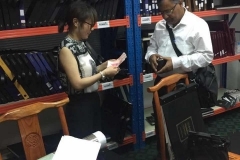 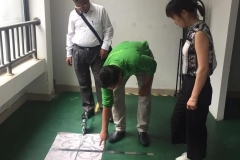 He looked at our factory warehouse, quality control room, and our catalogues showroom, which impress him strongly. 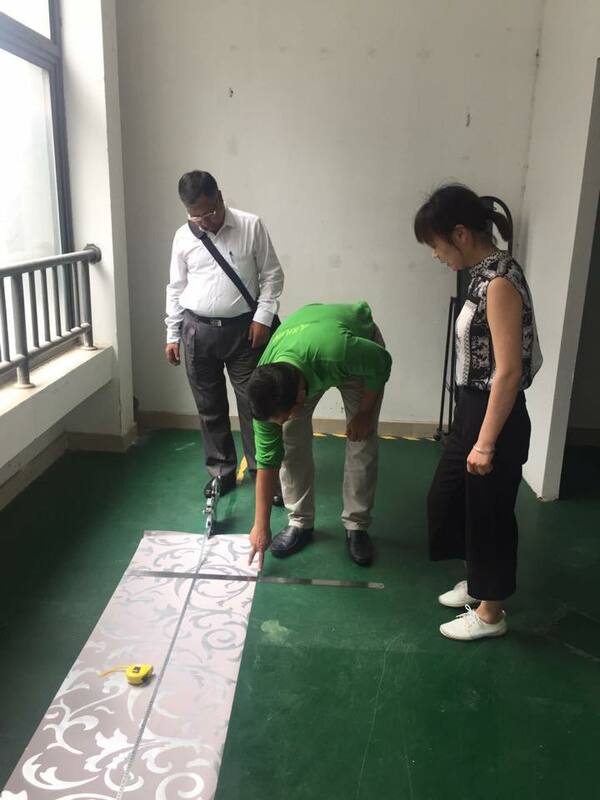 After detailed discussion about our wallpaper, he bought some sample books and PAID in cash instantly along with him on his return flight. 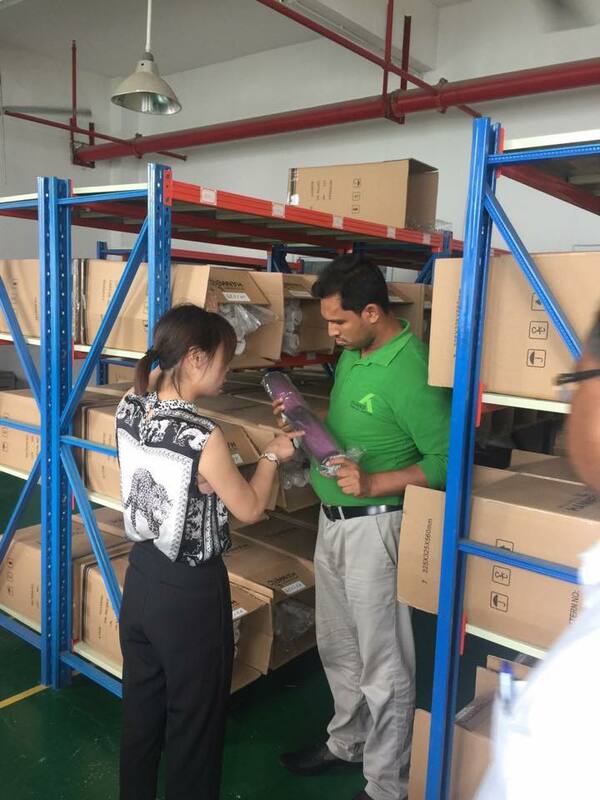 He promised to order in bulk when he is back to Bangladesh. 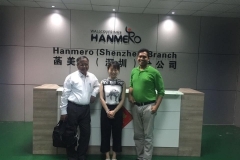 HANMERO is always on the way to offering you the best!